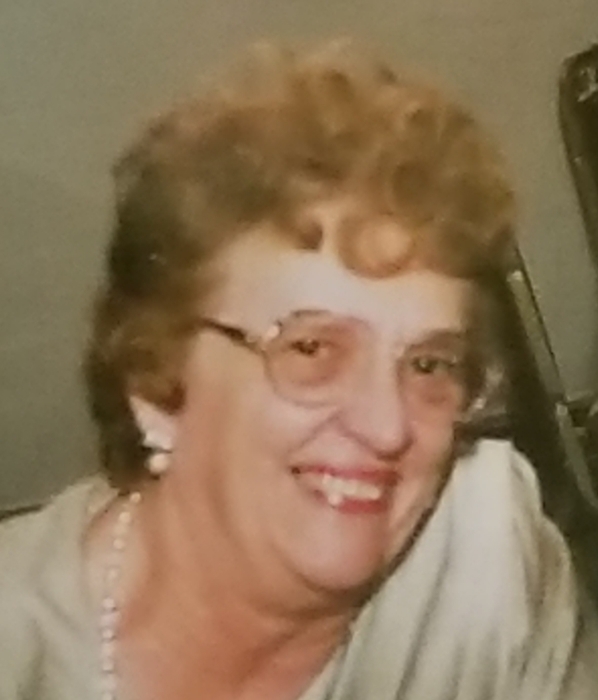 Donna M Hilliard, 86, of Butler, died Sunday August 12th, in the comfort of her home, of natural causes. She was born March 6, 1932 and was the daughter of Eugene & Anna Kemper Godot. She was a homemaker and also had worked at Butler County Ford, where she met her husband of 56 years. She also worked at Kissick Foods, Kelly Chevrolet and Heckett Engineering. She was a member of St. Christopher’s Church in Prospect. Her hobbies were painting ceramics and the wood crafts her husband, Jack would make. They loved to go to Flea Markets where she would find unique things to add to her Knick Knack collection or to give as gifts. She loved her precious cat, Callie and feeding the birds. Donna is survived by several nieces, nephews, which includes great, great-great and great-great-great. Very special neighbors, Gary and Cheryl Shields and her many loving caregivers who adopted her as their own. She is preceded in death by her beloved husband, her parents, brothers Claire, Regis and Bob, sisters Rose and Lorraine. Memorial donations may be made to the Butler Humane Society, 1015 Evans City Rd., Renfrew, PA 16053. Private Services and Burial were held. Arrangements by the Geibel Funeral Home, Butler.